From SHINee apartment,He can clearly see u standing next to jaejoong waiting for a cab. His eyes get teary. And hsi heart feel heavy. When the taxi arrives,Jaejoong opened the door for u. But before u enter,U looked upp the building and u catches HIM looking at u. U stopped. Your eyes met. HE quickly pull down the window blinds and continue practising. Seeing you with jaejoong. Why does his mood suddenly change? Seeing HIM pretending not knowing u.Why do u feel sad and uncomfortable about it? Seeing this two acting like this,What is actually happening??? The next day,it was the usual routine for u. Before u stepped into the office to began your Cleaner Duty,u had your breakfast at the nearest Coffeeshop.Alone. When u are finally done with your breakfast,U walked through the crowd and a girl pull your hand. You turned.It was your 16 year old cousin. U hugged your cousin,Kate,so tightly and pulled her to one corner. You think hard. Kate is very close to u and furthermore,her family has always been helping u and your family.U showed your pass to the secuirty guard and tell him that Kate is helping u with the cleaning as u are not feeling well. He let Kate into the building. 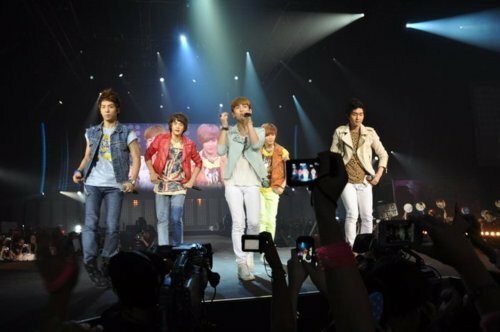 When it was 12noon, SHINee arrived and when they walked past u, u smiled at him. Instead of looking at u, he turned towards kate and smiled. U nod your head and take a picture for them. Kate was jumping for joy. Kate smiled and she followed the other SHINee member into a room. U looked at him. U smiled and nod your head. 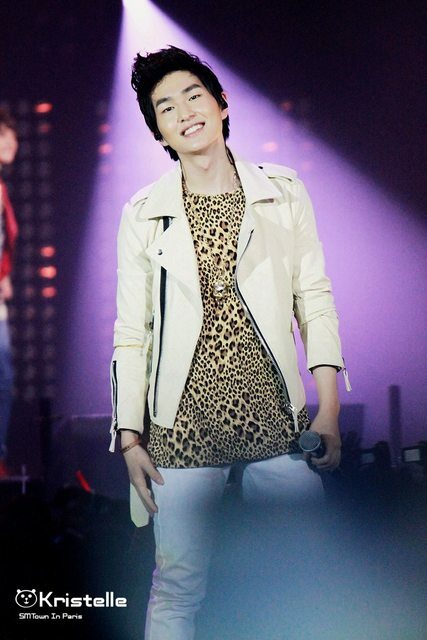 He laughed and go near to u.
U choked once again.Did he say the POWERFUL THREE WORDS??? I LOVE YOU?? He hold your hands and looked into your eyes. He leaped into the air as though he won a gold medal! U laughed looking at the way he reacted. @3PM. U enter JaeJoong’s room to deliver some important mail for him. He was busy typing sumthing on his lappy. U leave the room once u place the document on the table. But he touched your hand. You sat down at the couch and began sewing.Suddenly an SMS popped up.Its from HIM!! 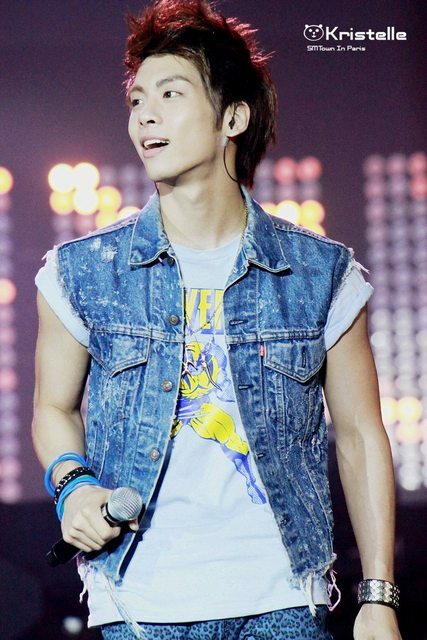 Jong: Although we have just known one another,trust me. I will love u for the rest of my life and i wont ever betray you.I will love u like noone ever did. Key: If i can get out from this studio now,I would bring you to the playground and play with u till late afternoon. I miss your smile and your laughters already. U laughed alone upon reading the text message. Suddenly,someone closes your eyes from behind. U put down the jacket and hold the person’s hand that was on your eyes. 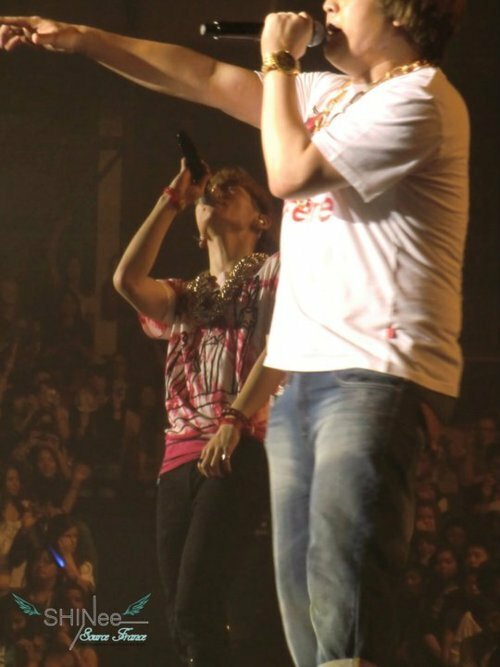 He let go of his hand and walk infront of u.
Jaejoong: “I love you too”…. U’ve gotten yourself into BIG TROUBLE! How will u answer him back? hey all!Im sorry,i have not been writing this continuation for so long! Our workload is getting more and more. Sorry for those that has always been waiting so patiently for our SFS. *Background Music: Good Bye Baby Good Bye~* You are in the midst of preparing for your latest album & comeback. At this period of time, you really wish that your boyfriend is by your side. During your break, you received a call/message from him! What a good timing it must be! 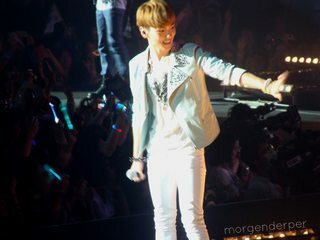 Onew: Noona!~ How are you doing over there in Singapore? Right now, it is really cold over here in Korea~ When I am feeling very cold, I didn’t reach out for a chicken drumstick at my store, instead I’d thought of YOU & YOU & MORE OF YOU~ Only your love & support can bring warmth to my heart. Kekekeke. Oh yes, I’ve just been release from school. I am now rushing to my part-time workplace, which is a fried chicken street stall. I’ve got to end our conversation pretty soon. Wait patiently for me~ I will work very hard, you too okay? 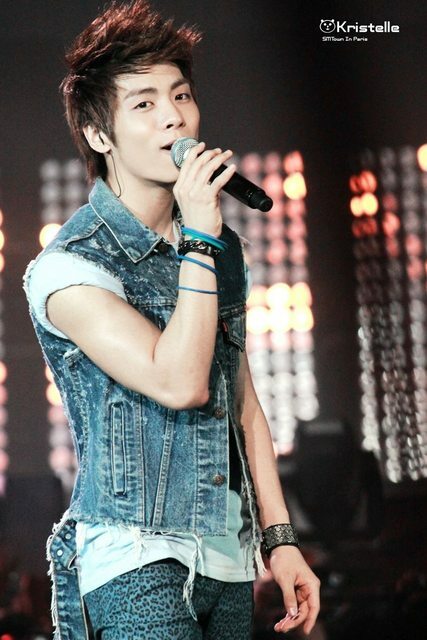 Jong: ‘’Lovely, I will be travelling over to Singapore soon, real soon! You’ve got to wait for me okay? The first thing we shall do when I’ve touch down is to have a delicious meal together for a catch-up. After that, we shall head down to a movie theatre to watch a midnight romance show together. I’ve wanted to do such simple things with just you and me, because your company is all that matters. So for now, while I am working hard at a cafeteria to earn money, you must work hard for your upcoming album okay?’’ Love you always. After conversing with him/reading his message on your handphone, you were encouraged and your motivation to persevere is back! Once the break was over, you happily got on up on both your feet and started practicing with your band members again. Remembering all the things that he had said to you over the phone, you were practicing as much as you can with your band members for the comeback. Due to band members having different schedules arranged, some will start practicing at 8pm while the others will join the earlier ones after coming back from their schedules. In order to have the a successful comeback, you and your band members will choose to sacrifice sleeping time and stay up till late midnight 3am, just to perfect those dance moves that are still not right. Then… during one of those nights, halfway through the practice, when you were trying hard to get a dance move right, you injured your leg. All the other members quickly called for the manager and you were sent to the hospital right away. Note: As you were being rushed to the hospital, you did not get to bring your handphone with you. 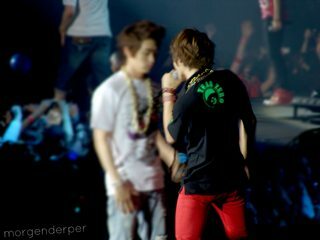 Onew: The first thing that he asked was, “What happen to you? I am so worried, so worried until I didn’t have the mood to eat my favourite chicken drumstick. YOU LAUGH OUT LOUD! HAHAHAHAHA. Followed by calming down and you said, “I was in the hospital due to a leg injury suffered during my comeback preparation. Sorry to make you so worry my dear. After hearing he said, “Nah don’t worry baby, I am happy to know that you are fine now~ Hearing your laughter and all, I bet you must be feeling so good now right? I miss you so much ❤ Please take care of yourself and no more injuring yourself okay? 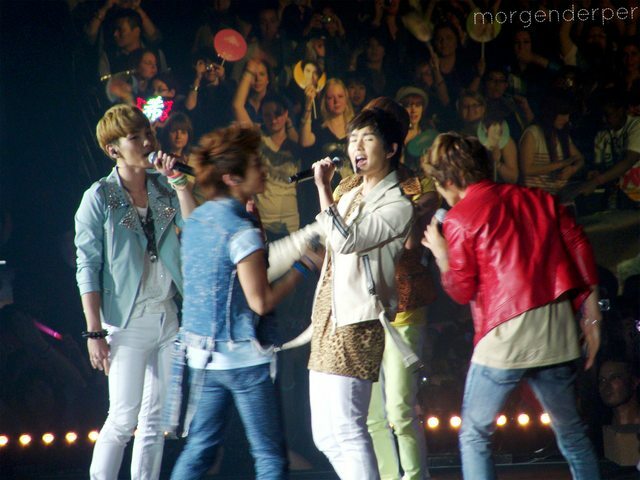 Minho: “Noona, did something happen to you? *Explanation to him* He then said, “Ahhh~ I see, so it was just what I’d thought that something must have happen to you. I just waited patiently in hope that you’ll call me back soon. I was feeling very worried, but after hearing that you are fully recovered, I am much more settled. & Yes, are you going to rest in your dorm today? I hope you will do so, so that you will not getting that immediate stress of not being able to catch up that you have not learnt. After all the other days of practices, do have a goodnight sleep. Must listen to my advice okay? Taemin: Noona, why you did not reply my messages or answer my calls sent/make to you these few days? D; Where did you go? I am so worried, I can’t eat or sleep and can’t even concentrate on my studies! *After listening to you* What? You injured your leg? Why are you so careless?! Next time you must wear some knee/ankle guards to protect your legs! Your legs are so important to me and your fans, I am sure your hard work will pay off! 1ST PLACE SUCCESS IN YOUR UPCOMING COMEBACK! 😀 Hwaiting! ‘’Famous girl group member of M**** caught watching movie together with a male artiste at blah blah plaza. On the other hand, a netizen posted that she works at the blah blah plaza and has happen to see ** and *** coming to watch a movie together. She even stated, ” I think they might be dating as this is the second time I see them here. 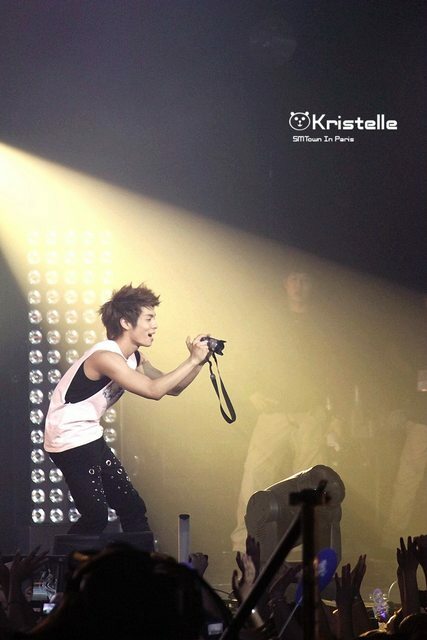 Kekeke.” Photos of them were also posted. These all have been garnering a lot of attention. 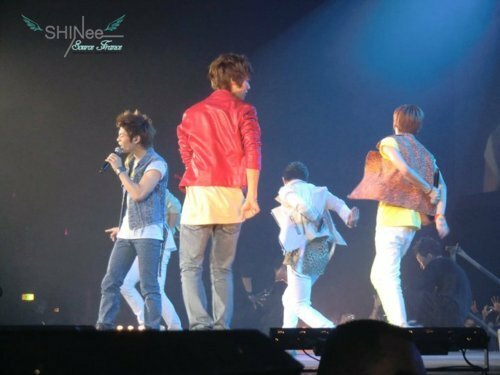 Onew: I need to see you. See you outside your dorm soon. 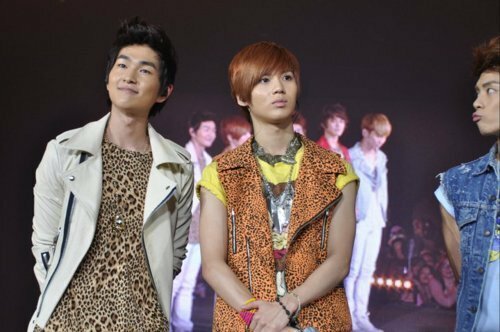 Jong: This thing that has happened makes no sense at all. I’ve got to clarify with you about it, so see you in a few hours’ time at your dorm. 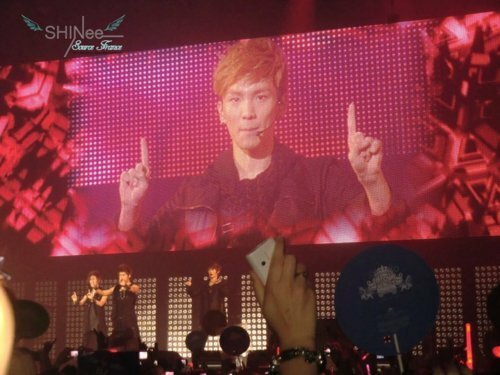 Key: Pabo yah, what exactly happened to you?! I am coming over right away, you better be at your door! 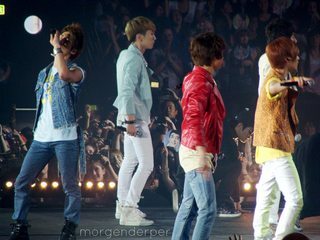 Minho: Please tell me this is just a rumor… Please…. I will wait for you outside your dorm until you come. Taemin: You won’t leave me like this right, Noona? I will be waiting for you at your dorm. But even after you have read his message, you cant rush back to your dorm because you still have a schedule going on later. You almost went crazy as you want to rush back as soon as possible. Finally after hours of recording, you quickly rushed back to your dorm because you know that he will be there, waiting for you outside. When you got there, he was standing at the door. It was a rather tense situation as his face was expressionless. You knew that something was just not right. Despite the atmosphere being that way, you went ahead in opening the dorm and brought him in. He then walked towards the sofa of your dorm’s living room and sat down on it, staring into space. It is like as though thoughts were feeling his mind. 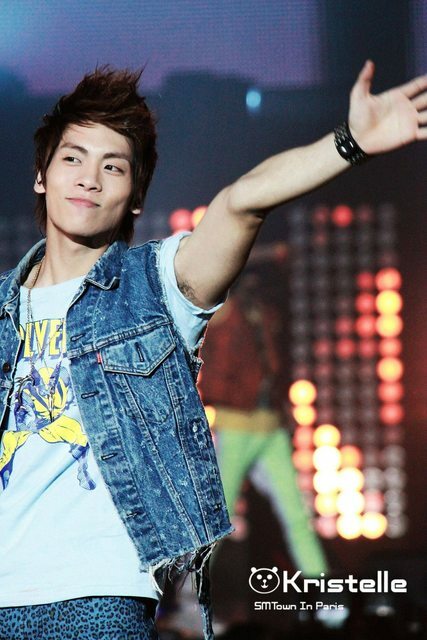 Jong: You are finally here. It seems like many things has happened to you lately. First, was you being hospitalized and now this? Why did you not tell me anything personally? I’d want to hear from you personally; even it is just a short message or call. You know every time when you leave me hanging like this with lots of questions running in my mind, I am not able to sleep well at all. Tell me how can I not worry? Tell me what can I do? 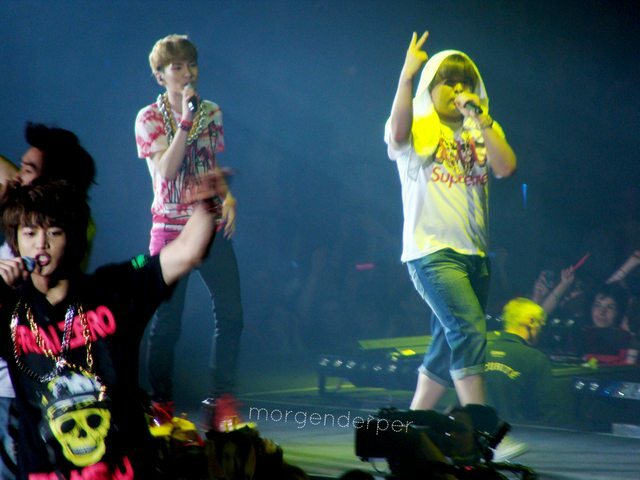 Key: So.. Who is that guy? Why are you watching a movie with him? Why are you all so close to each other? What am I to you now? You don’t love me already? You don’t think of me anymore is it? NO! you can’t do this to me! 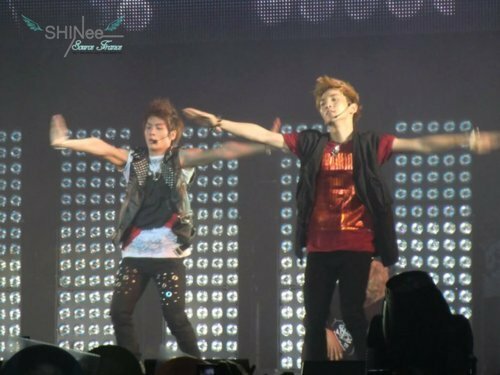 Minho: I know it is insane to fly here now. Everything I saw on television and on the net, is just a lie right? Please tell me it is. I am sure you have your own reasons for doing so right? Hope you don’t disappoint me. Sighhhh… I really really love you a lot. Taemin: Noona, I promise you I will work harder for you. I know I may not be as good as him now, but I promise you, in the future you will definitely see a different me. I will change for you, I am willingly to do anything for you. You were totally surprised about what he told you. You knew everything on the net is fake! It is not the truth at all. You explained that the male artiste was just a long-time-no-see cousin. This time he (your cousin) was back because he works for a Korean entertainment company as a solo singer and was to stay here for 5 months to master the basics languages. This is required of him because it will be of a great help for him, when he debuts in a totally different country. You went on explaining that since he was back, you wanted to catch up with him. For he (your cousin) really loves watching movies, you two head down to the blah blah plaza to catch some nice shows. Little did the both of you know that something like that was going to be reported on the news and spread like wildfire on the Internet. [Jonghyun]what can i do . don’t teach the kids !! Fan: Ah~CuteᄒᄒOppa is very free? Jjong: Who is it? Bring the person over~! Fan: Oppa, your approved cutie is back! – Whose Japanese is the best and worst? 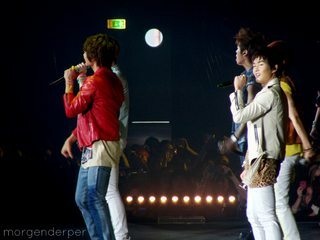 Minho: The best speaker is Key! I think the worst is me. I’ll study harder. Key: It may sound like I’m boasting, but I think I’m the best speaker because I started watching Japanese dramas and movies earlier than other members. 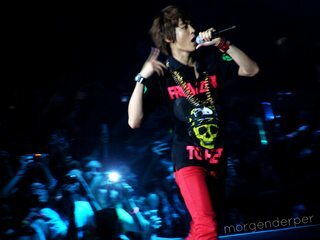 – Taemin has grown taller. How tall is he now? – How do you maintain your body shape? 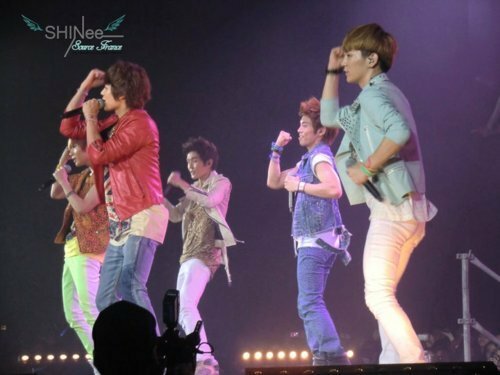 Minho: I work out regularly. And I try to eat well. Key: I think it’s helpful to do a diet in the evening. 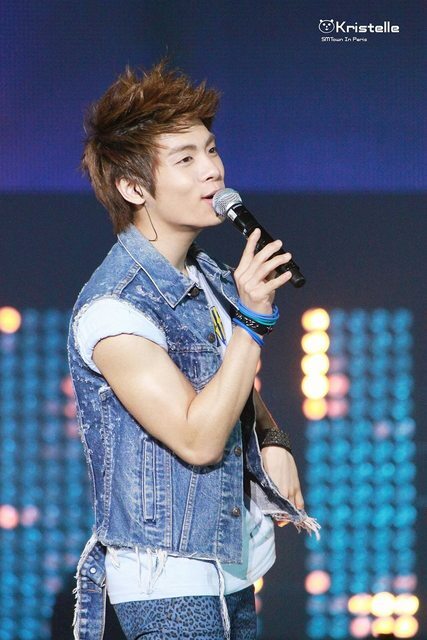 Jonghyun: I work out and do a diet. 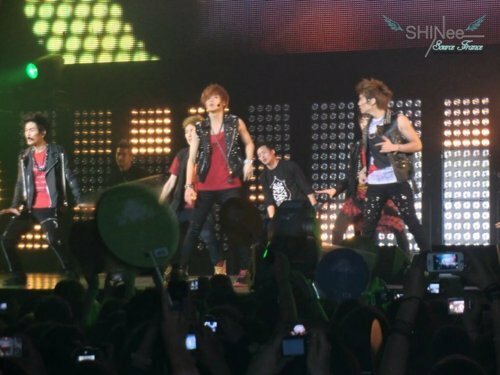 Onew: I don’t do any special maintenance. Taemin: I work out regularly and don’t do snacking. – What do you do in the waiting room? We chat or play with members. We also listen to music. – In which country are you most popular? Well, it’s hard to tell where we are most popular. We are always grateful that fans all over the world are interested in us and love us. 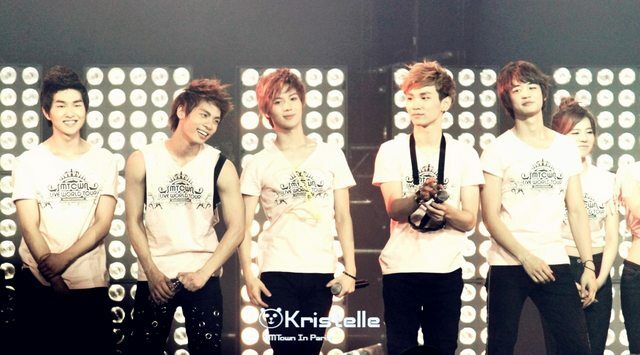 – I want to have children like SHINee. What dreams did your parents have in the conception of you? And what did you eat to grow up to become so fine? 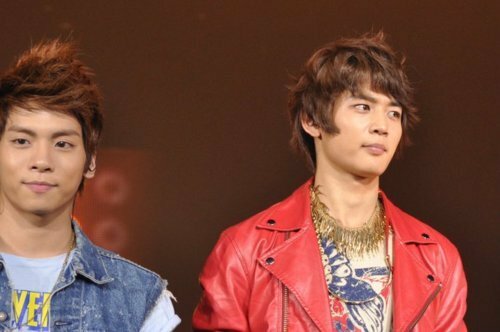 Minho: Um…thanks to meals mom made with love? 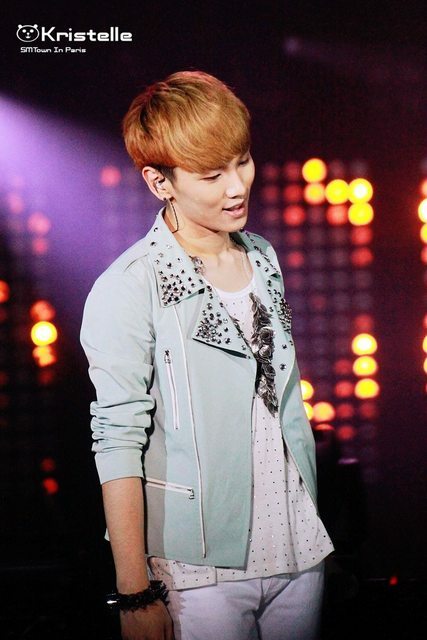 Key: I think I’ve matured up thanks to diverse experiences. 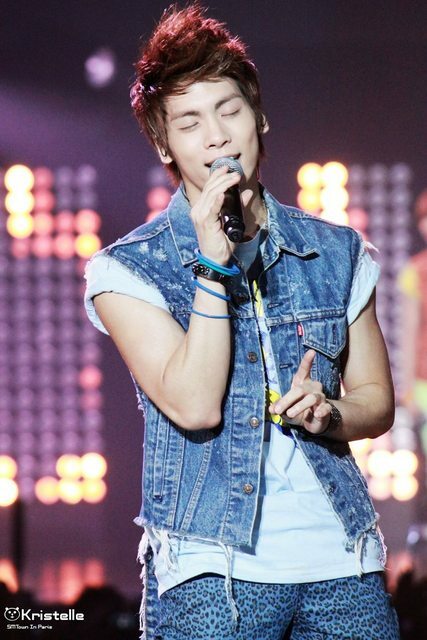 Jonghyun: I heard it was a dream related to peach. Onew: I think it’s because I have a balanced diet without eating only what I want. 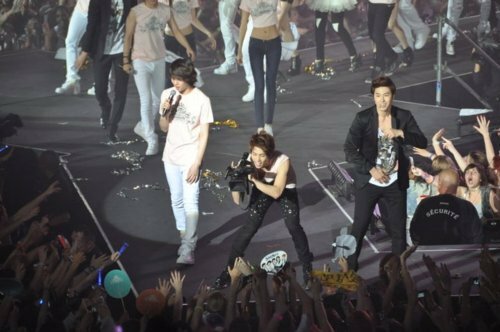 – I read in an article that you participated in City Hunter OST. 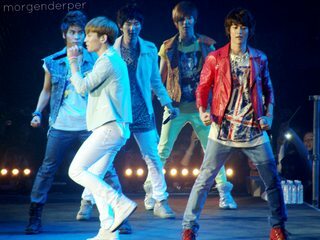 Which member is closest to the city hunter character? 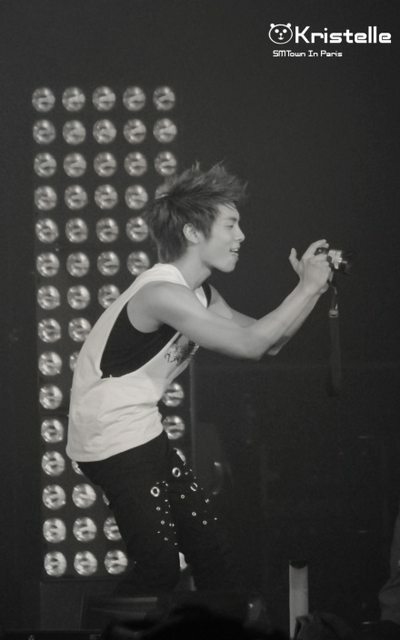 Jonghyun: I think it’s Minho. – I’m curious about your ideal types. And the reason. 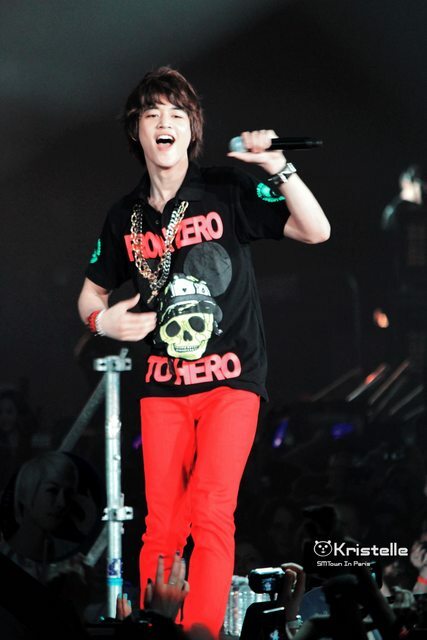 Minho: Someone who looks good in long straight hair, smiles pretty, and is kind-hearted. 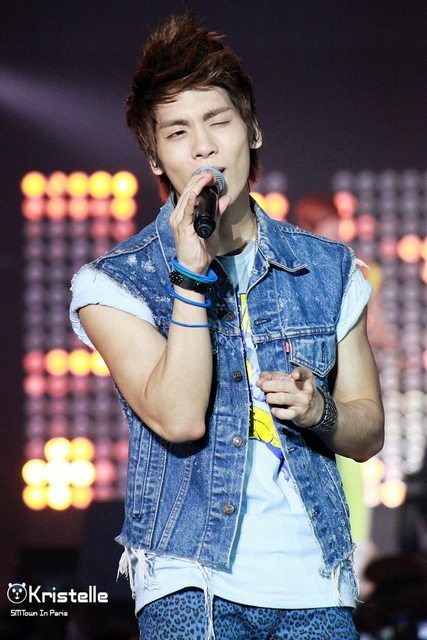 Key: I like a girl who is stylish and good in self-discipline. And I hope she is passionate both in work and love. 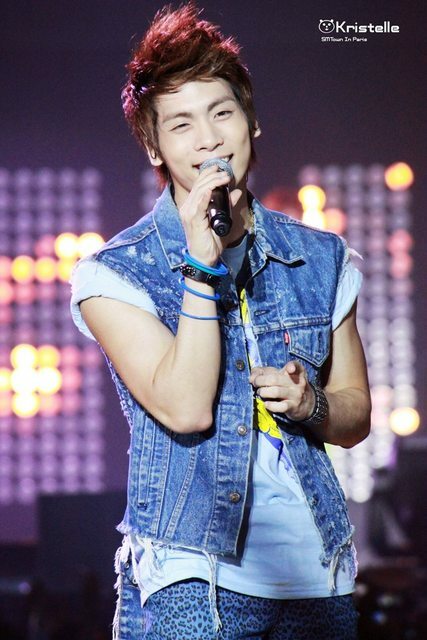 Jonghyun: I like someone who looks pretty when smiling. Onew: I like a girl who has her own thoughts and is frank. 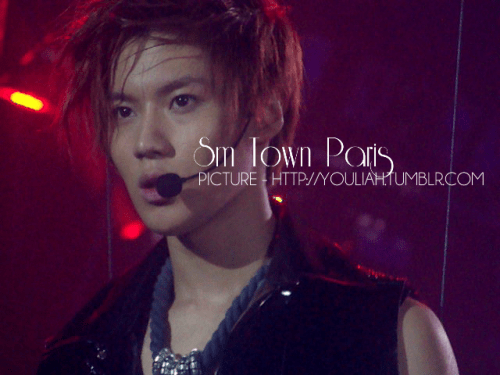 Taemin: I like a girl whose heart is unchanging like a sunflower.